Our retail spaces offer front row access to the heart of Eastown. Kingsley is situated in a prime location for small businesses and other retailers. Located less than 5 minutes from downtown Grand Rapids, Eastown is a popular destination for shopping, dining, and night life. Customers have access to discounted parking in our newly renovated parking ramp. Experience the unique fabric of the Eastown business community! Allegro is a fitness studio and wellness center. They offer over 40 large group classes per week, small group training and 1-1 training options for all fitness levels and ages. They provide a full line of onsite corporate wellness services to West Michigan businesses, including health coaching, team challenges, biometric screenings and more. Their third arm of the business includes community – a sense of friendship and family among members and staff. Their coaches and instructors are some of the most seasoned in Grand Rapids, delivering world-class programs and training. Inspired, handcrafted foods that nurture both body and community. At Terra, they follow their passions – and the seasons – with only the freshest, health-filled ingredients from the region’s most dedicated growers. Cakes from Connie’s Cakes fit the bill for every kind of party; from a simple sheet cake to an elaborate, five-tier, fondant covered masterpiece. They also make cookies, brownies, full size and mini cupcakes, and vegan and gluten free cakes. E.A. Brady’s is a whole animal butcher shop, sourcing all of their meat products locally, giving preference to small Michigan-based farms. All of their meat is natural, free of antibiotics and hormones, fed with the highest quality feed, and humanely raised. Simply put, they strive to provide their customers with meat the way that it was meant to be. 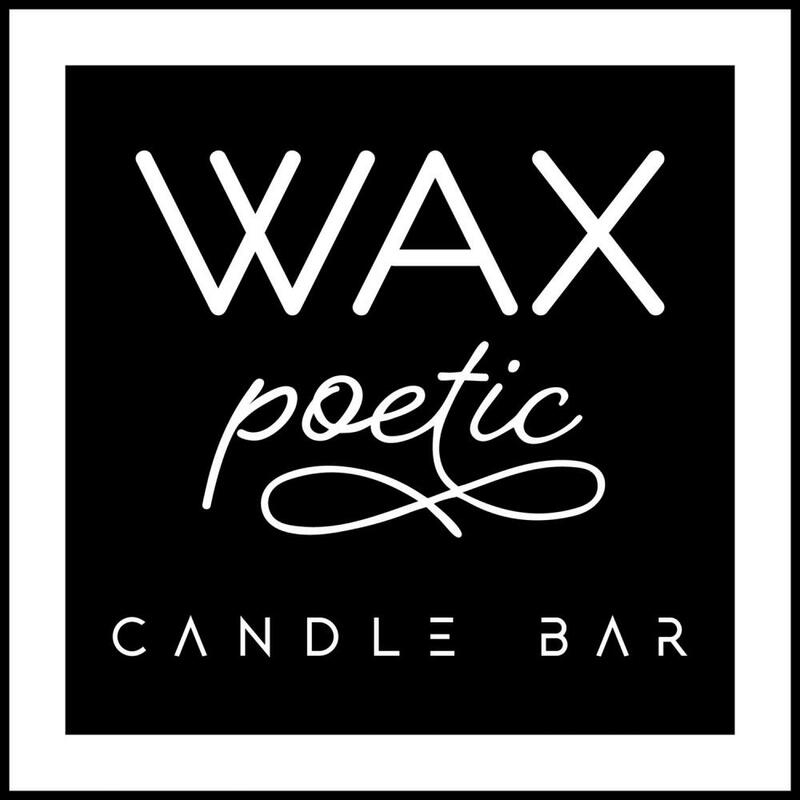 At Wax Poetic Candle Bar they have over 100 clean burning fragrance oils available for your nose to choose and blend together harmoniously to create your custom, one-of-a-kind hand-poured candle. Our candles are made with soy wax, cotton wicks, and clean burning fragrances. A Wax Poetic candle is perfect for yourself, a friend, a loved one, or your office.